I’m pleased to share this e-book of great information and an ample dose of hope and inspiration. I’ve joined with 11 other area professionals to help expand your understanding of what the divorce process is really like. 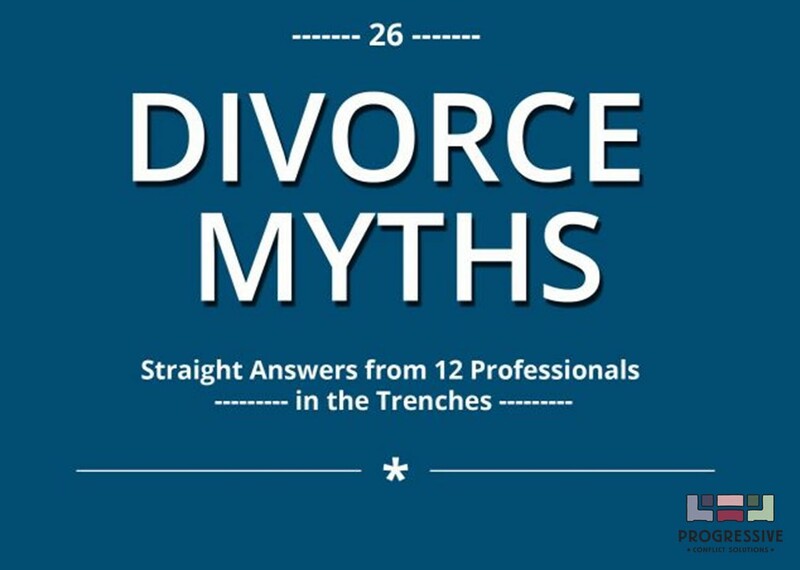 Whether it’s legal, financial, custody, children’s needs, or emotional myths, get the truth from 26 Divorce Myths: Straight Answers from 12 Professionals in the Trenches.